Six months after the attack on Pearl Harbor, the United States defeated Japan in one of the most decisive naval battles of World War II. Thanks in part to major advances in code breaking, the United States was able to preempt and counter Japan’s planned ambush of its few remaining aircraft carriers, inflicting permanent damage on the Japanese Navy. An important turning point in the Pacific campaign, the victory allowed the United States and its allies to move into an offensive position. This fleet engagement between U.S. and Japanese navies in the north-central Pacific Ocean resulted from Japan’s desire to sink the American aircraft carriers that had escaped destruction at Pearl Harbor. Admiral Yamamoto Isoroku, Japanese fleet commander, chose to invade a target relatively close to Pearl Harbor to draw out the American fleet, calculating that when the United States began its counterattack, the Japanese would be prepared to crush them. 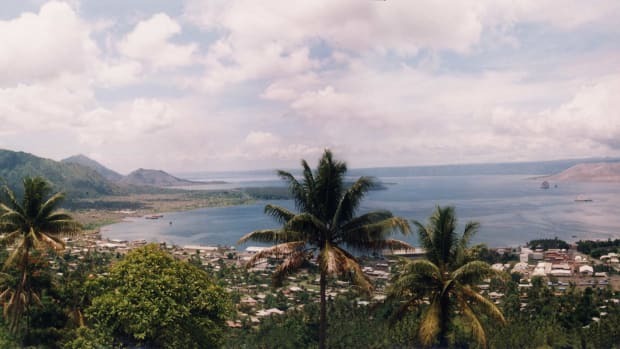 Instead, an American intelligence breakthrough–the solving of the Japanese fleet codes–enabled Pacific Fleet commander Admiral Chester W. Nimitz to understand the exact Japanese plans. 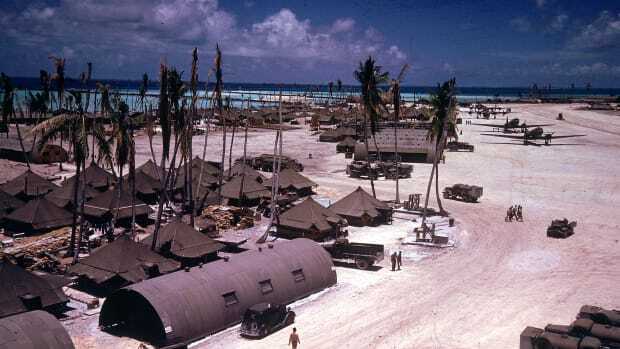 Nimitz placed available U.S. carriers in position to surprise the Japanese moving up for their preparatory air strikes on Midway Island itself. Did you know? 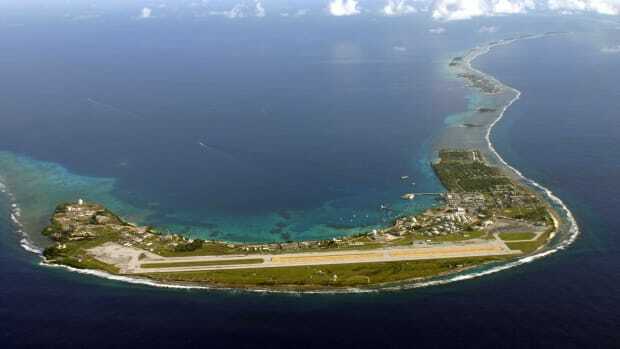 Six months before the Battle of Midway, the islands were attacked on December 7, 1941, less than two hours after Pearl Harbor. The intelligence interplay would be critical to the outcome of the battle and began many weeks before the clash of arms. 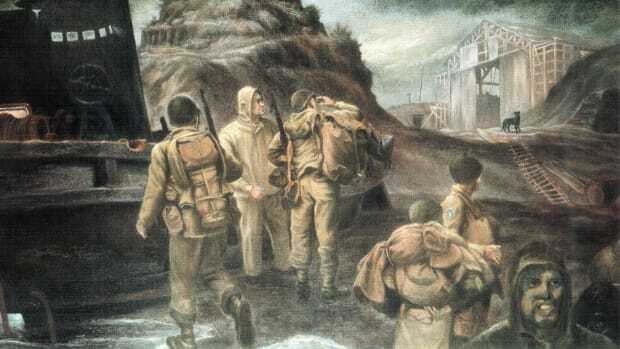 American radio nets in the Pacific picked up various orders Yamamoto had dispatched to prepare his forces for the operation. As early as May 2, messages that were intercepted began to indicate some forthcoming operation, and a key fact, the planned day-of-battle position of the Japanese carriers, would be divulged in a notice sent on May 16. By the time Nimitz had to make final decisions, the Japanese plans and order of battle had been reconstructed in considerable detail. American combat forces took over where intelligence efforts left off. 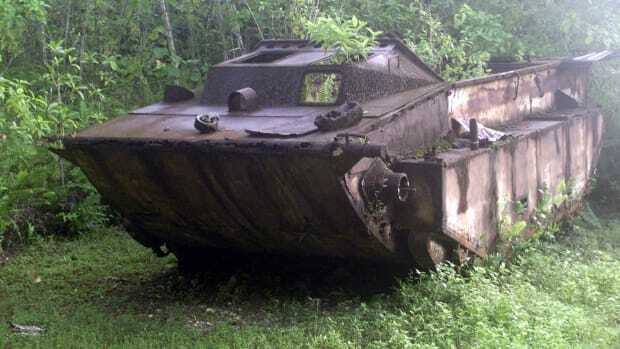 Scouts found the Japanese early in the morning of June 4. Although initial strikes by Midway-based planes were not successful, American carrier-based planes turned the tide. 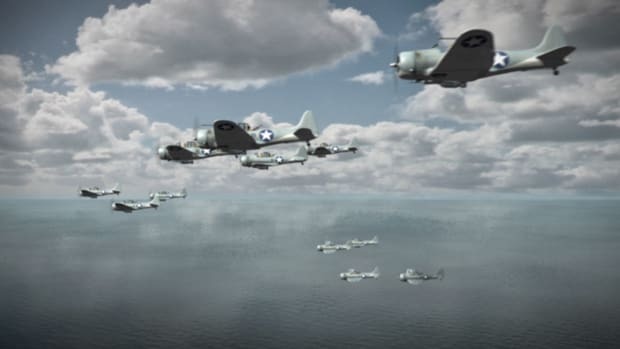 Torpedo bombers became separated from the American dive-bombers and were slaughtered (36 of 42 shot down), but they diverted Japanese defenses just in time for the dive-bombers to arrive; some of them had become lost, and now by luck they found the Japanese. The Japanese carriers were caught while refueling and rearming their planes, making them especially vulnerable. 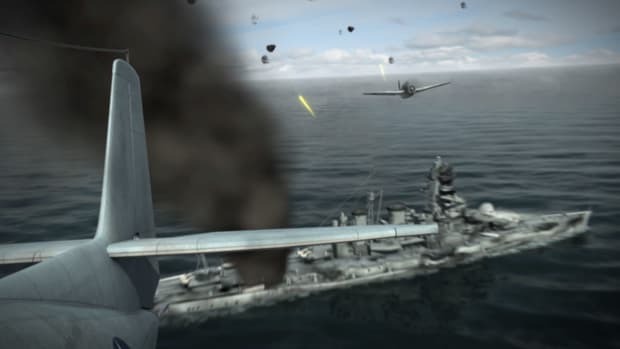 The Americans sank four fleet carriers–the entire strength of the task force–Akagi, Kaga, Soryu, and Hiryu, with 322 aircraft and over five thousand sailors. The Japanese also lost the heavy cruiser Mikuma. American losses included 147 aircraft and more than three hundred seamen. Analysts often point to Japanese aircraft losses at Midway as eliminating the power of the Imperial Navy’s air arm, but in fact about two-thirds of air crews survived. More devastating was the loss of trained mechanics and aircraft ground crews who went down with the ships. 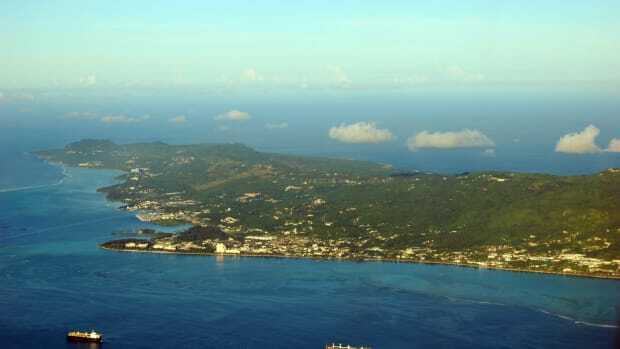 Some historians see Midway as the turning point in the Pacific theater of the war, after which Americans rode straight to Tokyo; others view it as a cusp in the war, after which initiative hung in the balance, to swing toward the Allies in the Guadalcanal campaign. 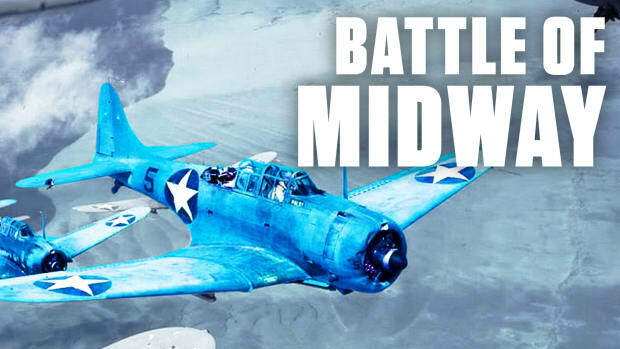 Either way, Midway ranks as a truly decisive battle.